This country of ours is truly exceptional! We may not often have time to pick up our heads from our lives, but if you permit yourself the time, you’ll find that you live in one of the most beautiful places in the world. It doesn’t matter what coast you’re on or if you’re in the interior, there’s natural beauty to be had a short drive away from wherever you are! 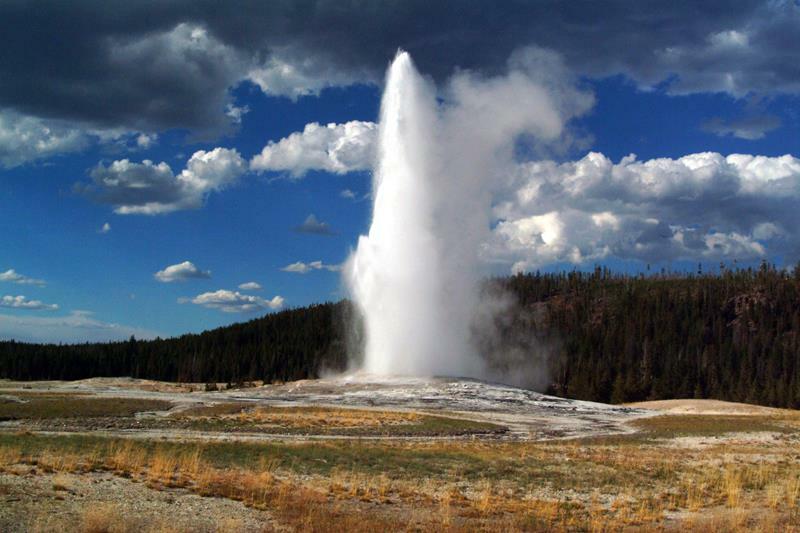 That’s why we thought it would be fun to go state by state, identifying the best park or natural landmark to visit in each. 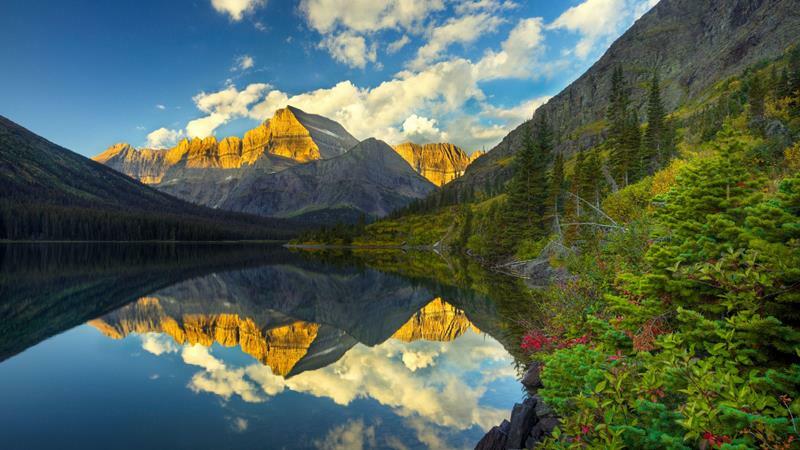 As you’ll see, there’s a tremendous diversity of natural beauty in this country. 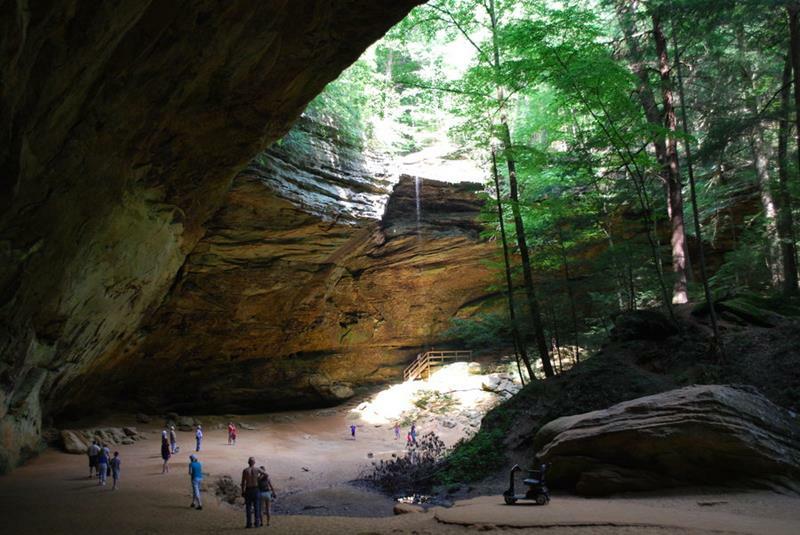 Just the same as you’ll see deep and enormous caverns, you’ll also see sweeping lakeside dunes, and even a canyon or two! Really, when you step back and take a look at these 50 spots together, you’ll simply marvel at how great the country we live in really is. 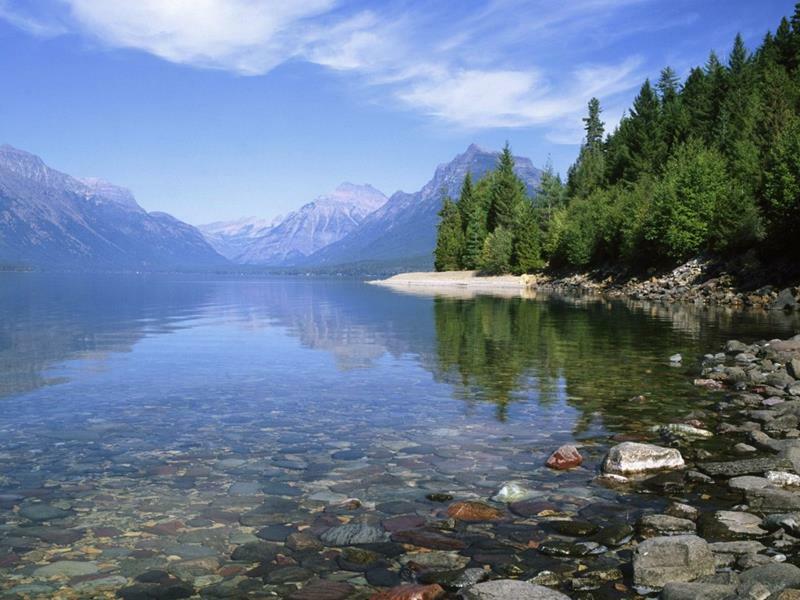 So come check out these 50 spots for 50 states, and see if your favorite parks or natural landmarks made the visit. And, be sure to bookmark this page too! We think it just might come in handy if you ever set out on the open road, surveying some of the states in the union that you’ve yet to visit. You want to see the best of what they have to offer, right? 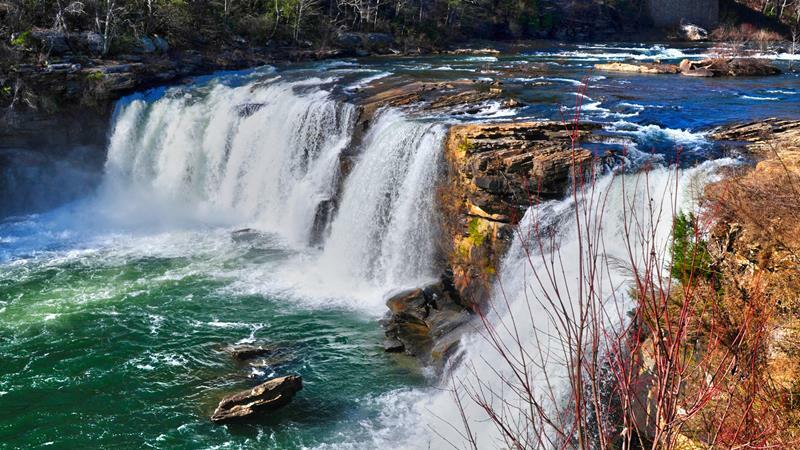 While this beautiful area will show you the finest of what Alabama has to offer, it’s the white water rafting you can do here that’s perfect for thrill seekers. 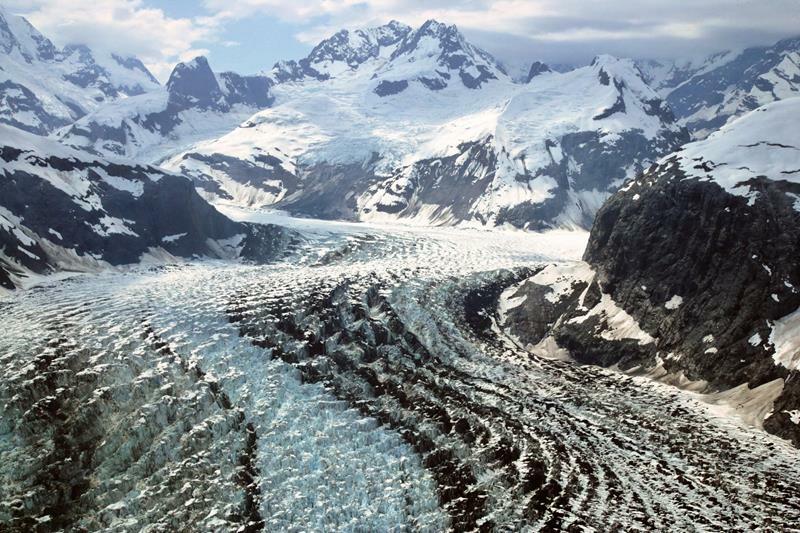 Ask anyone who’s ever been here: It’s not just the glaciers themselves that are impressive, it’s also the kayaking and the wildlife that you’re sure to see. 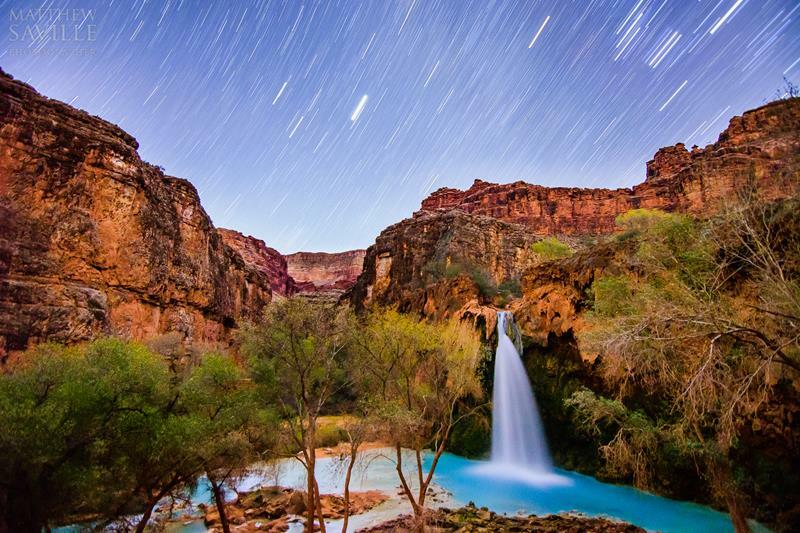 Believe us when we tell you: pictures simply don’t do the Grand Canyon justice. This truly is one of those things that you HAVE to see you for yourself. Want to mix your outdoor excursions with the thrill of prospecting? 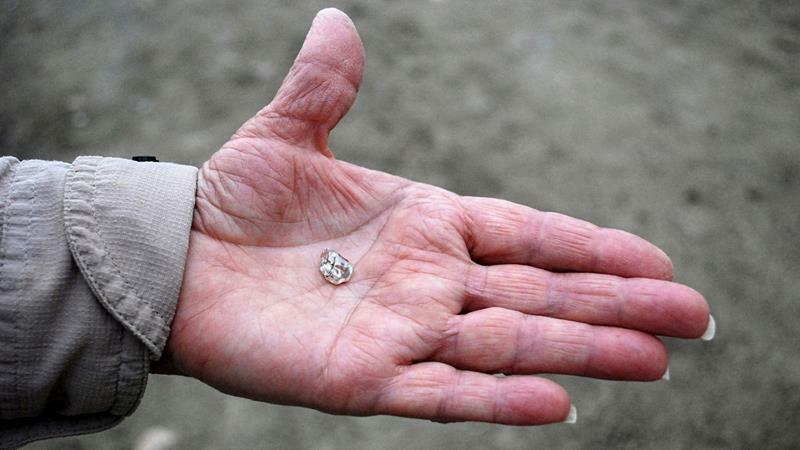 You can do just that as you dig for real-life diamonds in this Arkansas treasure. 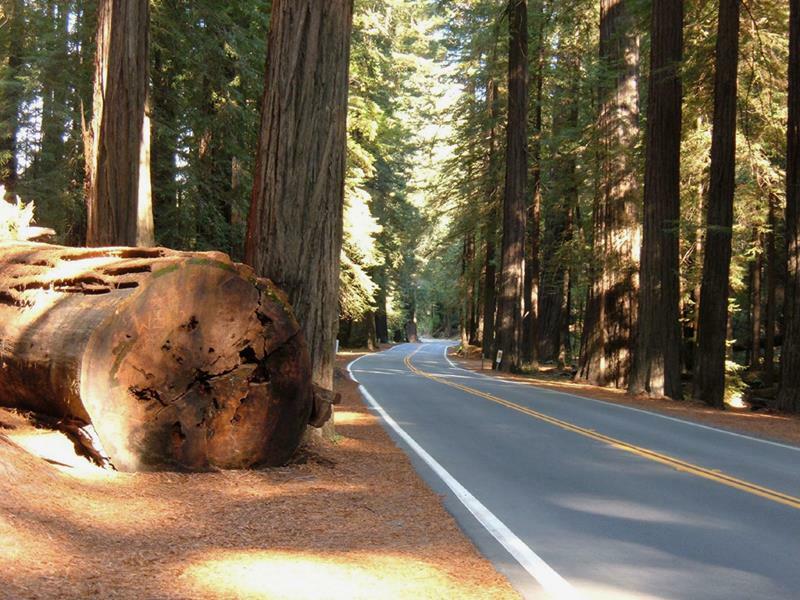 This stretch of road that runs over 30 miles in Northern California will take you and those your driving with right through the heart of California’s redwood forest. 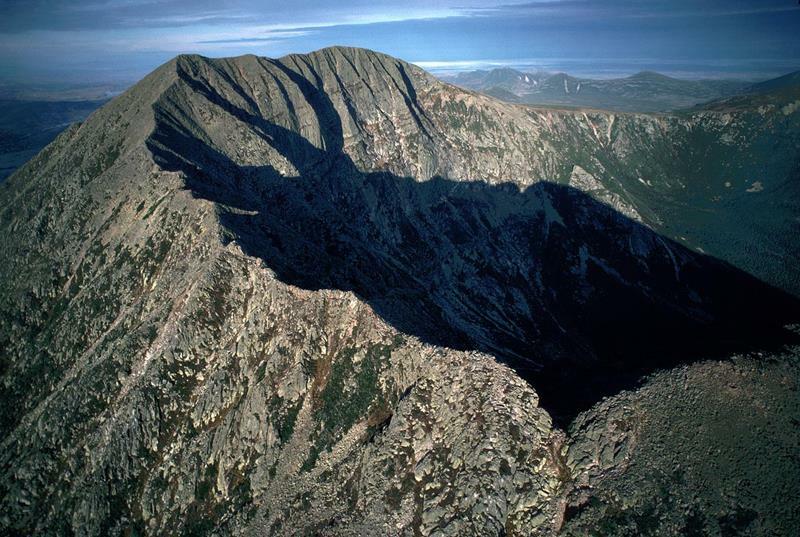 This beautiful national park, where you can experience the resplendent natural environment of one of the prettiest states, also happens to be the national park located at the highest elevation. This little-known treasure is a delight for travelers and locals a like. 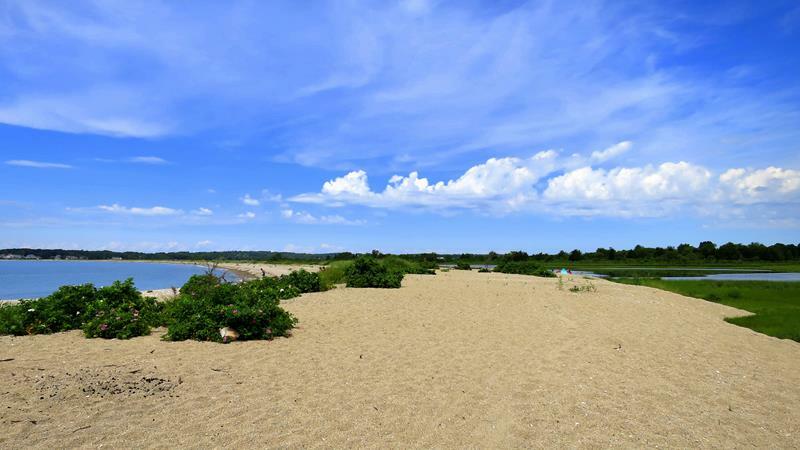 You can walk along the shore of the Long Island Sound, all while catching quintessential New England sights and sounds. If you stop in at this Delaware gem at the right time of year, you’re sure to see hundreds of thousands of waterfall as they stop off during their yearly migration. This one’s not for the faint of heart! 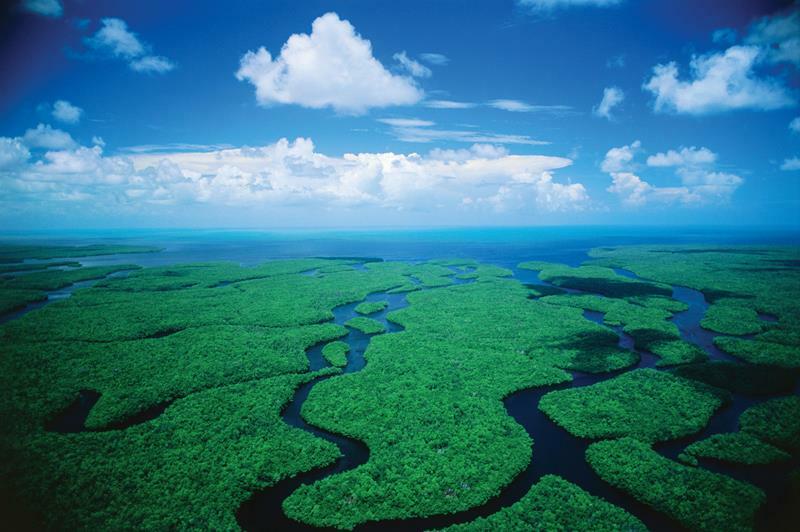 In this national park, you can visit “Shark Alley”, where you’ll be able to get up close and personal with the alligators that Florida is known for. 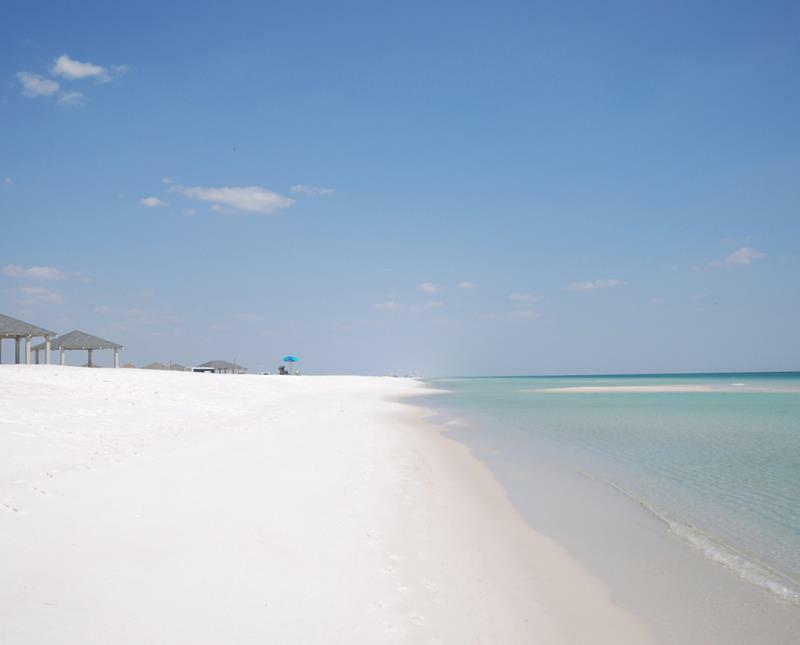 This barrier island located just off the shore of Georgia is the state’s largest, and it’s home to acre after acre of beautiful, untouched land. It’s gorgeous. 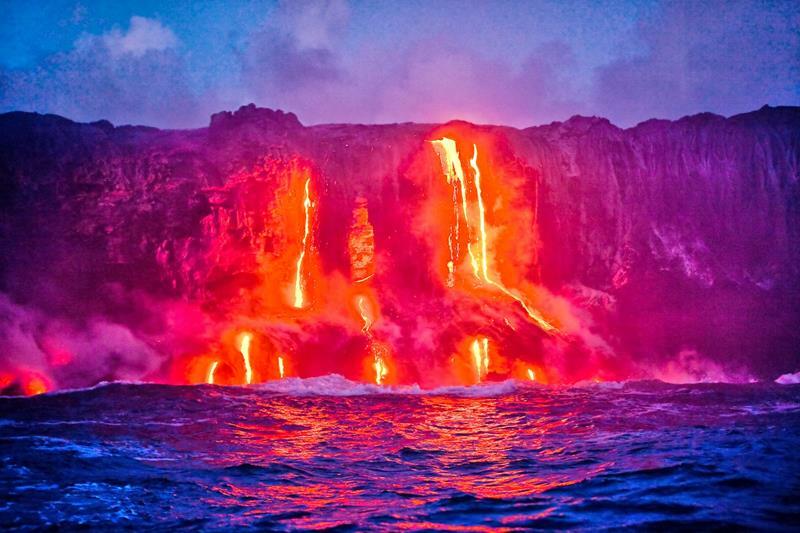 Hawaii is a paradise, and in this national park you can check out real-life (and active) volcanoes… Do we really need to say more than that? 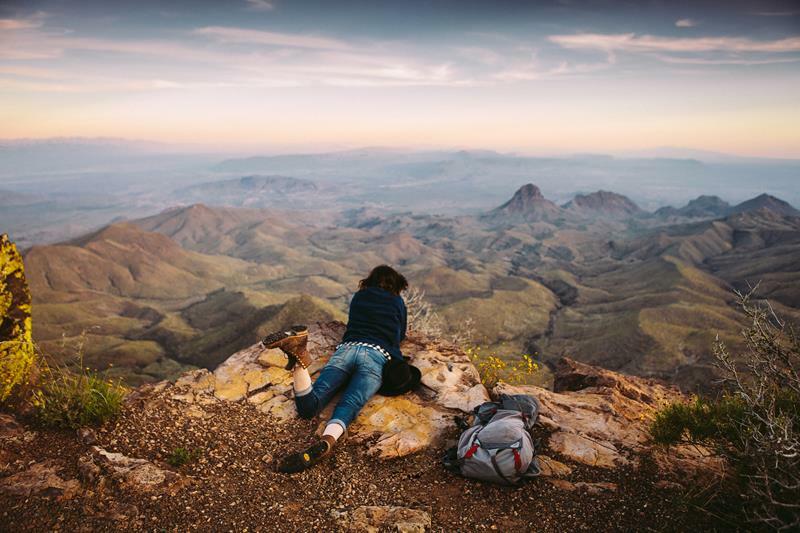 Comprised of around 50 different peaks, this mountain range has plenty of outdoor activities, from hiking and rock climbing to ATVs and hunting. 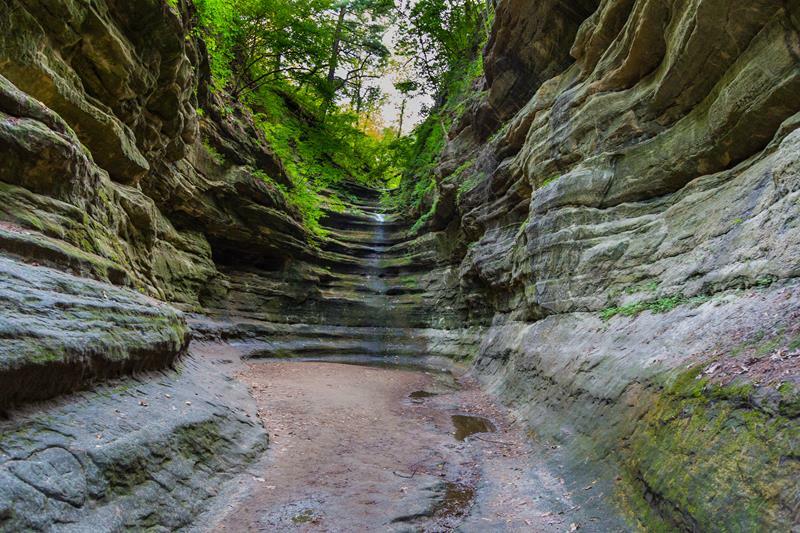 If you head west out of Chicago and travel for 90 miles, you’ll find yourself here, where ancient glaciers created a bevy of canyons with waterfalls in the Illinois terrain. So what’s the attraction here, you ask. 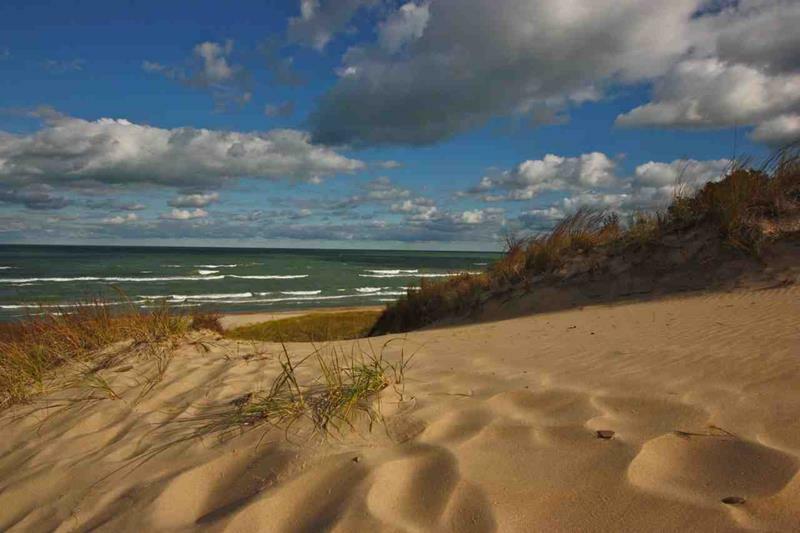 Well, how about improbable 200-foot-high sand dunes in Indiana that skirt Lake Michigan. Sounds to weird to be real, right? Like Indiana, Iowa is home to improbable sand dunes too. These ones, though, were created by loose soil drifting over thousands of years. 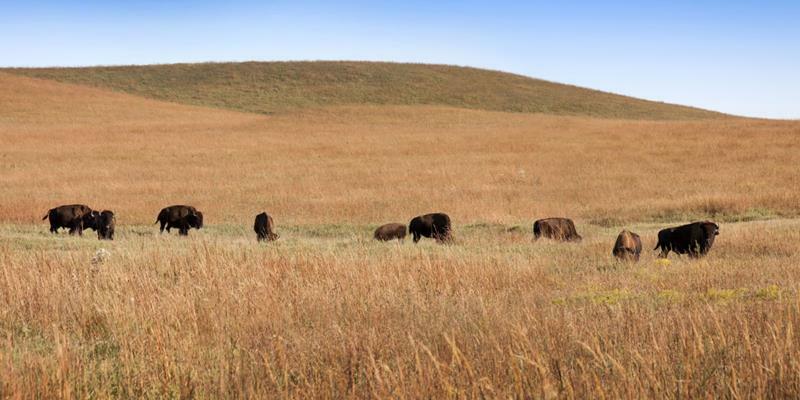 Although not nearly as large as it once was (4% to be exact), these beautiful grasslands are home to wandering bison. It’s pretty as a painting. 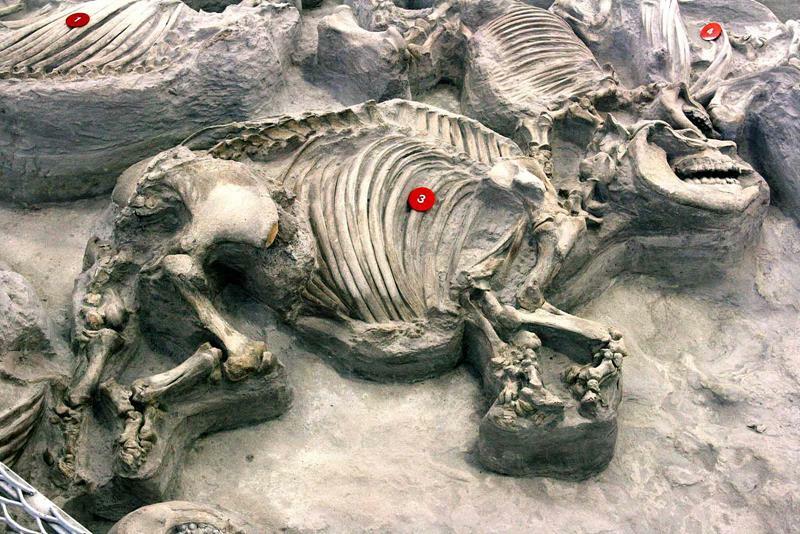 Is the cave really “mammoth”, you ask? 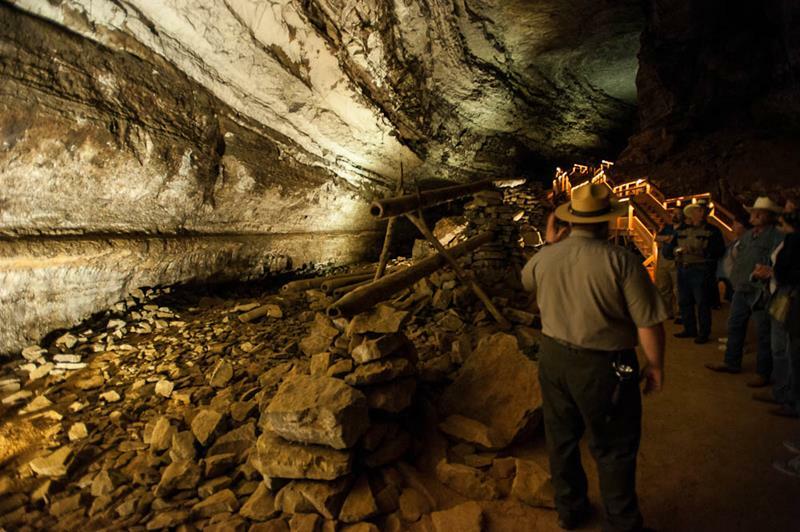 As it so happens, it’s the largest known cave system in the entire world. How could you skip that? 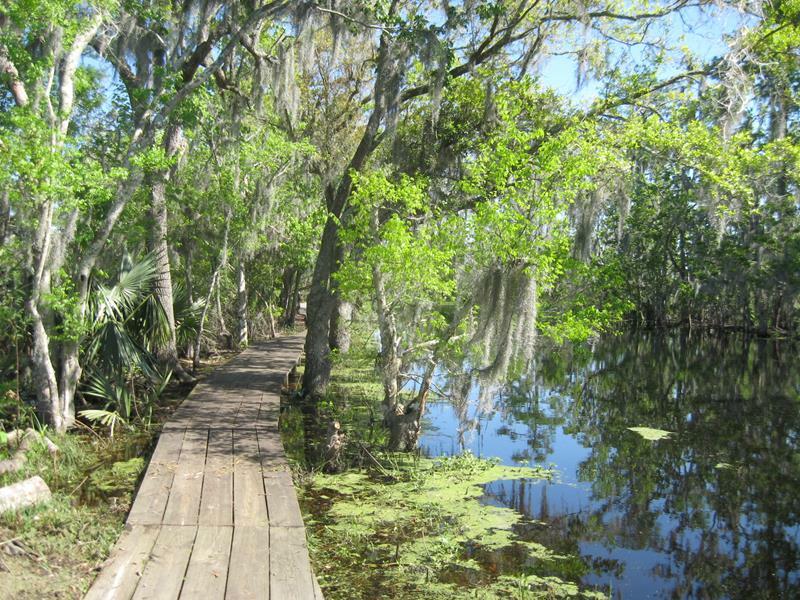 The swampy land that encompasses this nature preserve will give you an idea of what Louisiana looks like where it’s not developed. 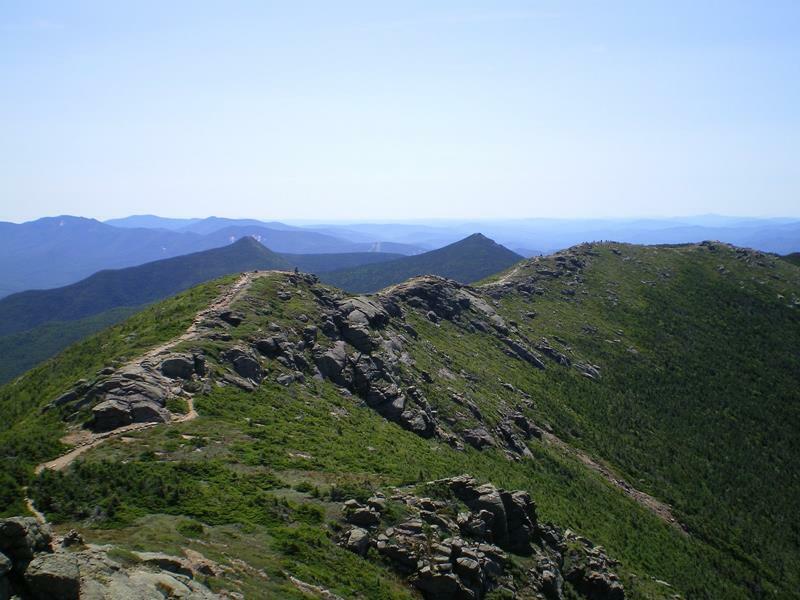 This peak, which is just under a mile high, gives you sweeping views of the Maine countryside and the Penobscot Bay. 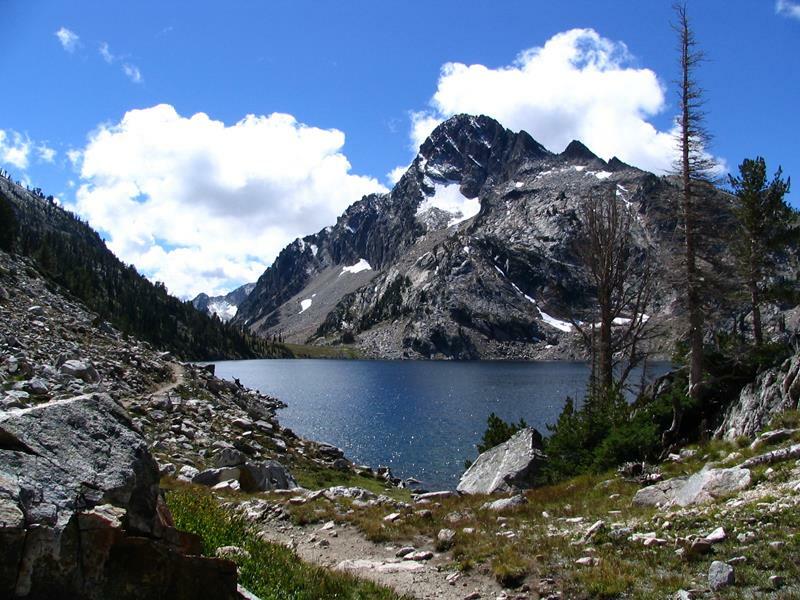 It’s the perfect day hike in Vacationland. If you’re in a place that’s on the Chesapeake Bay, then you owe it to yourself to get on a boat and to get out there. It’s gorgeous. 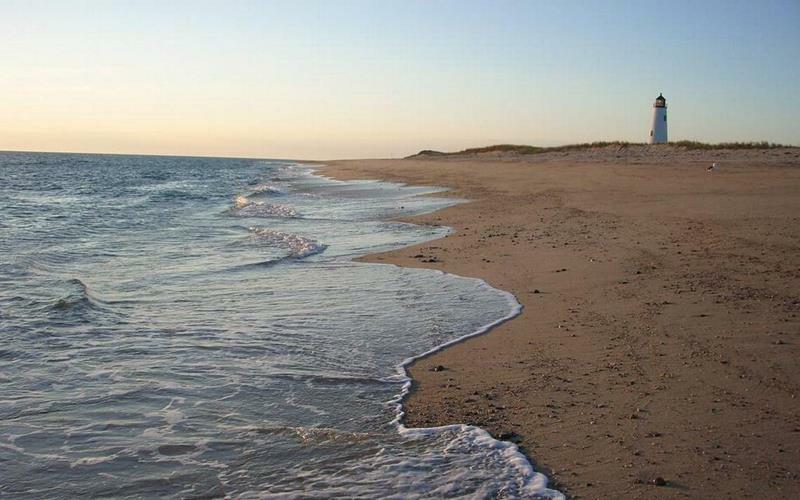 Nantucket isn’t just a Massachusetts treasure; it’s a national treasure. 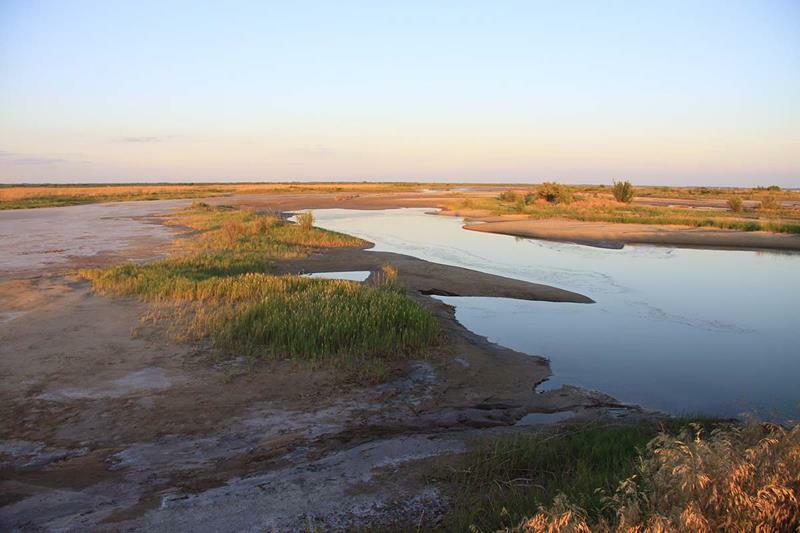 If you go, be sure to visit the unspoiled terrain of Coskata-Coatue Wildlife Refuge. You’ve seen dunes in the Mid-West, but you haven’t seen these. 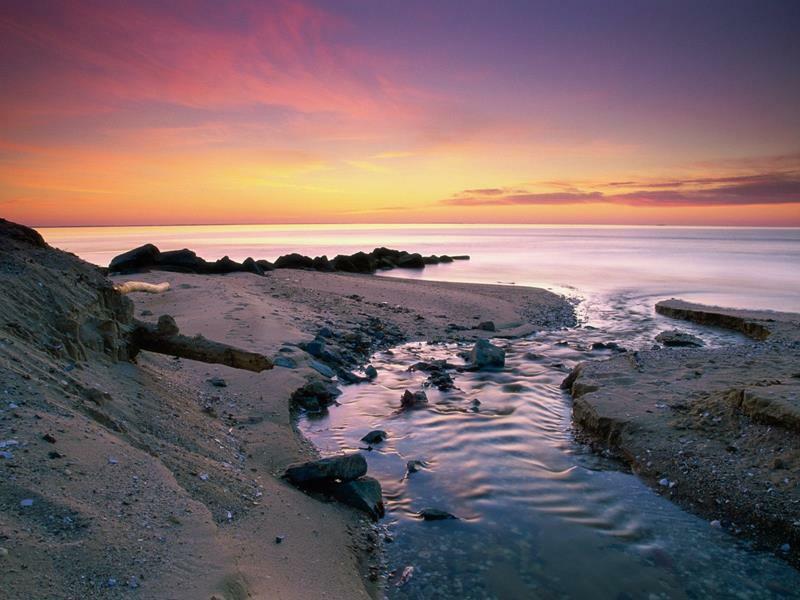 They rise up to 450 feet above the coast of Lake Michigan. They’re incredible to behold. This absolutely massive park is a favorite of travelers, as they’re all attracted to the sights and sounds of the many waterways that run through it. Grab the canoe; take the plunge. Although you’ll have to charter a boat to get out there, you’ll find that the fishing you can do there is well worth the travel and expense. Almost like something you’d expect to see on an alien planet, the terrain here is littered with 600 ton granite rocks that were formed millions of years ago. In the mood for some beautiful cross-country skiing or snowshoeing? Then you’ve got to do that here, all while checking out the glaciers that the park is named for. 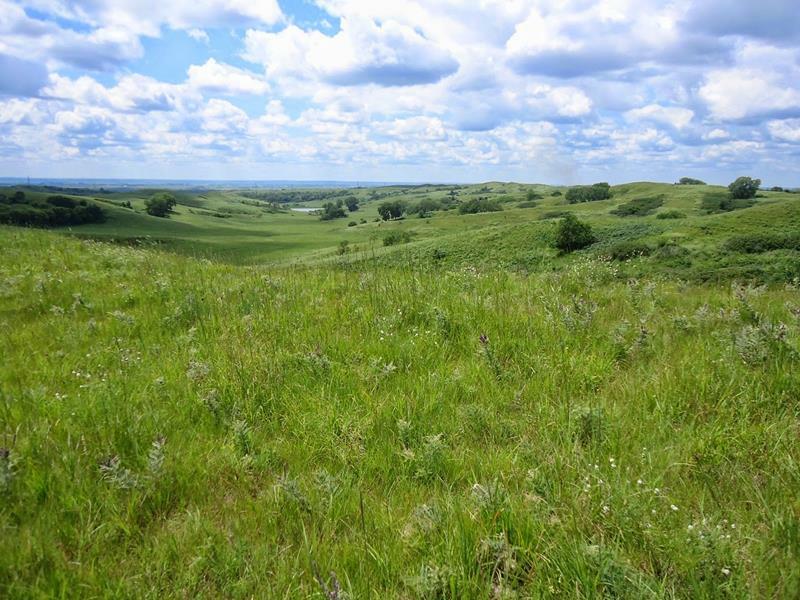 The climate in Nebraska is quite unique, which is park of the reason that it’s home to some of the most well-preserved fossils in the world. 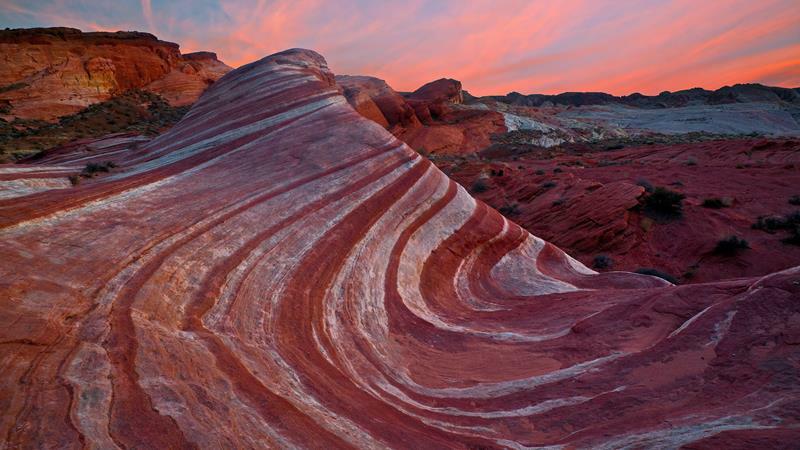 The red sandstone formations that abound in this national treasure are a sight to behold. You won’t even believe that they’re real! 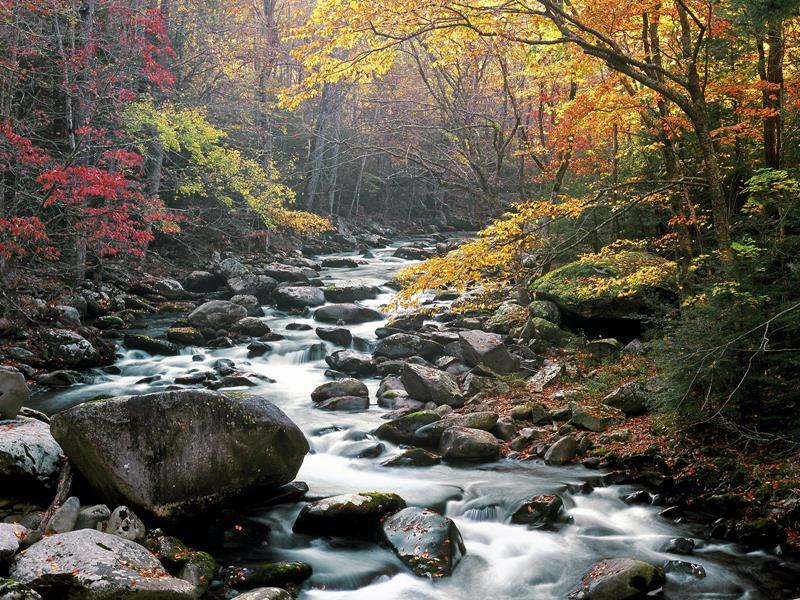 The trail, of course, runs down the eastern seaboard, but the most challenging (and beautiful) stretch can be found in New Hampshire. 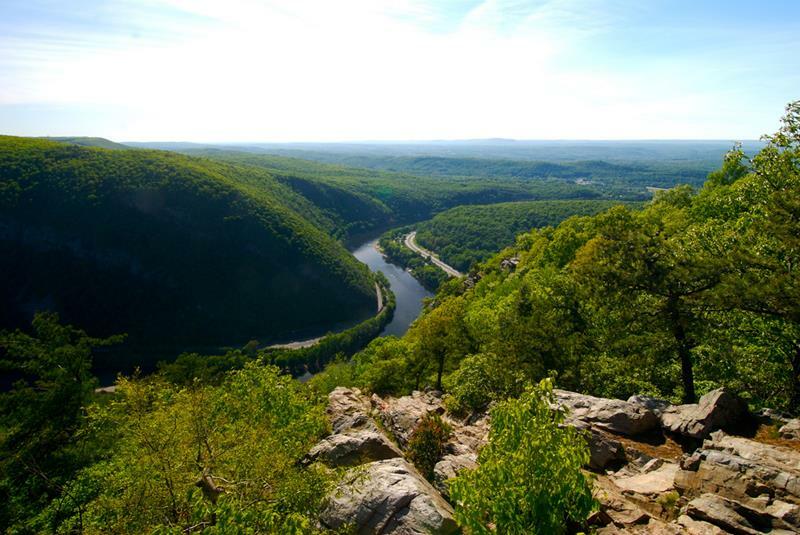 You might not think of natural beauty when you think of New Jersey, but that’s only because you’ve never visited this gorgeous park offering everything from hiking to kayaking. The Carlsbad Caverns are, of course, totally amazing, but the really cool thing to see here is the flight of the bats, which take place between April and late Autumn. 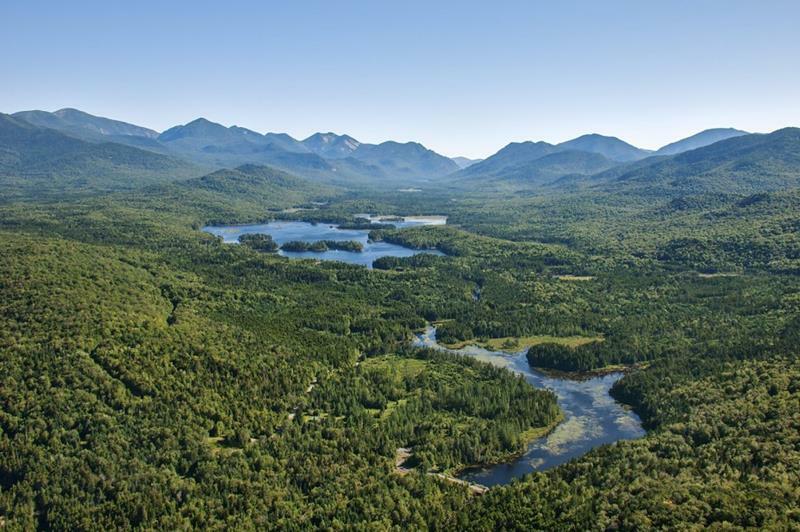 Lakes, rivers, mountains, forest, wildlife… All the natural beauty of upstate New York can be found in this amazing (and enormous) nature preserve. 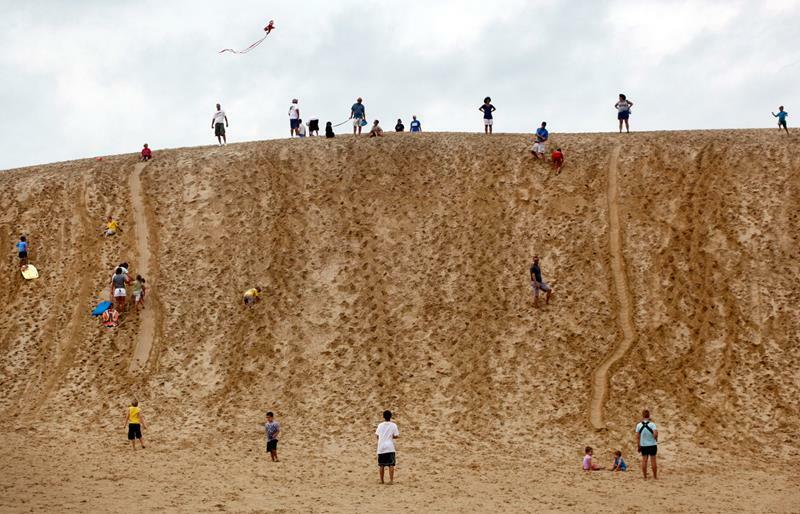 Though not as massive as the sand dunes along the Great Lakes, Jockey’s Ridge happens to be the largest along the United State’s Atlantic coastline. 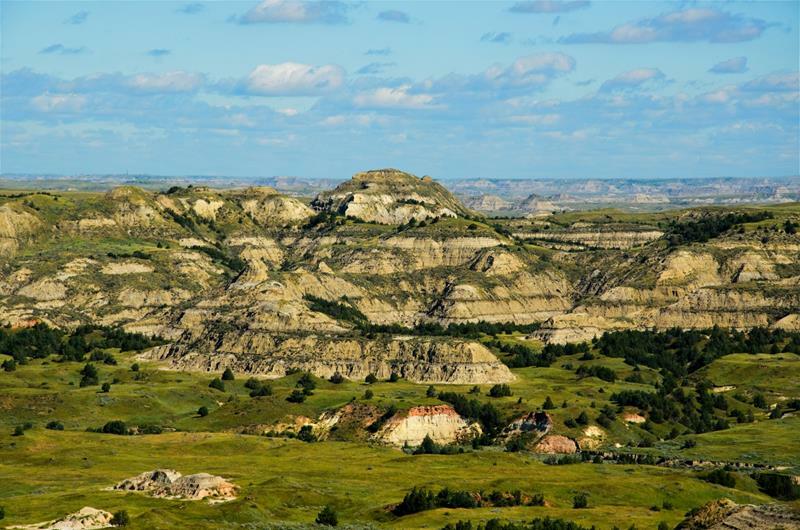 While there’s plenty to see and do at this beautiful national park, we recommend taking a horseback ride through the terrain, channeling the spirit of Teddy Roosevelt in the process. 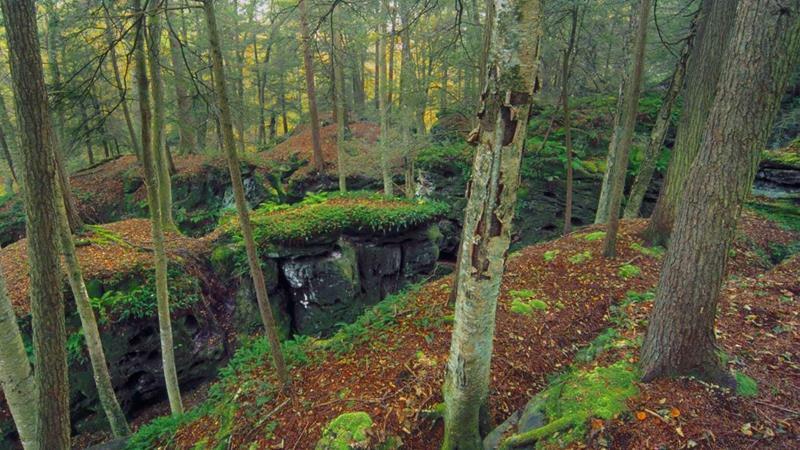 Once a river delta, this park is now comprised of waterfalls and caves, which wind their way through sandstone. A giant flat salt plain as far as the eye can see. Sounds like Oklahoma! But the attraction here is digging for selenite crystals. 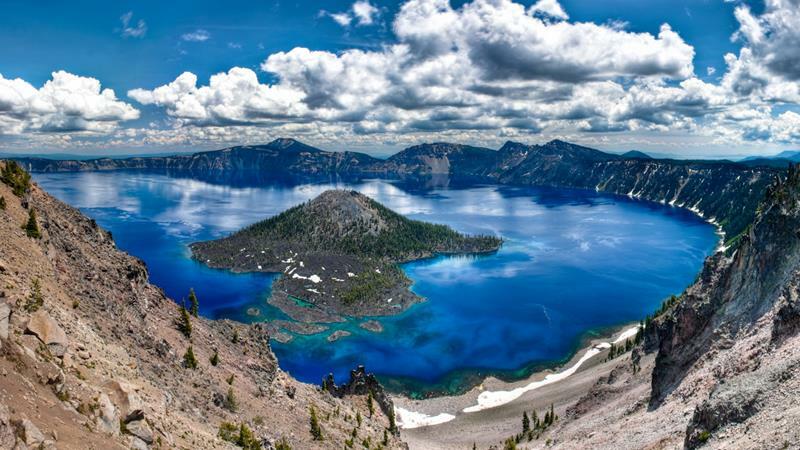 When an enormous volcano erupted almost 8000 years ago, Crater Lake was created. As you might expect, the terrain is totally unique and surreal. 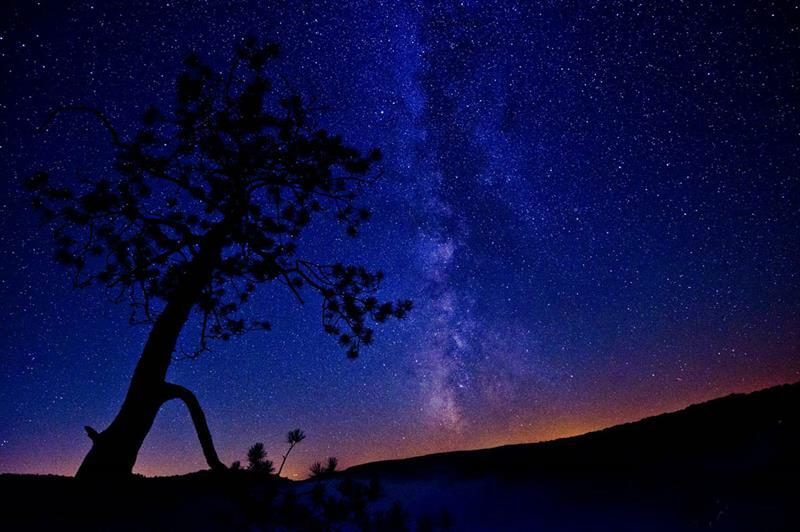 The time to come to this park is nighttime, when the lack of light pollution and ideal geographic location will give you breathtaking views of the Milky Way and the night sky. 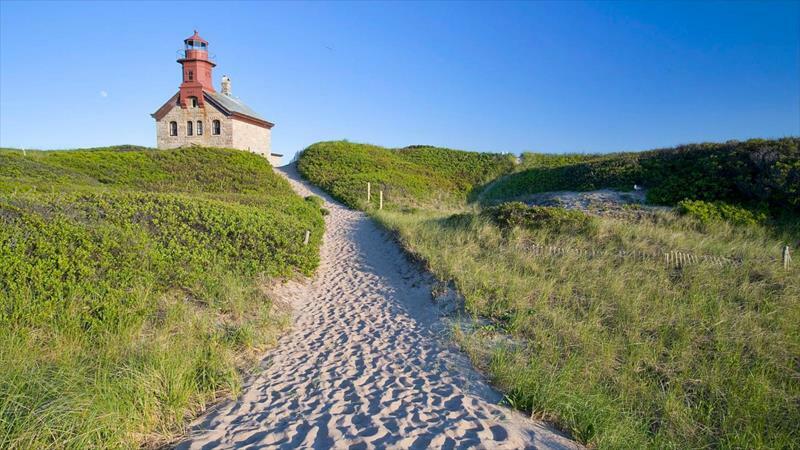 If you’re in Rhode Island, hop on a boat and head out to Block Island, located out in the Long Island Sound. It’s beautiful place, and there’s some entertainment to be had! 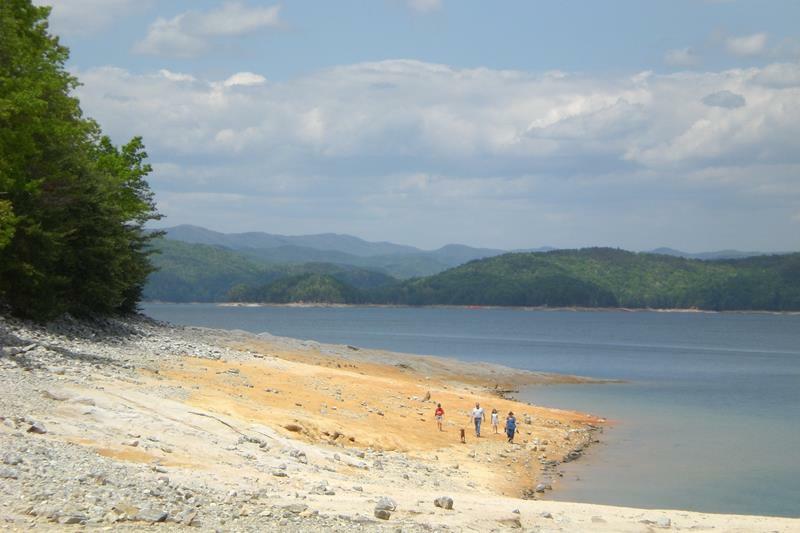 Situated alongside a reservoir, this beautiful state park has everything the outdoor enthusiast could want, from cabins to hiking. 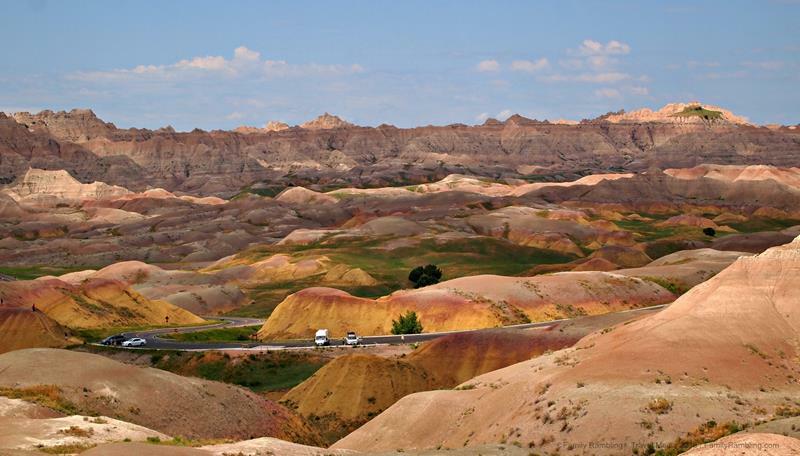 The landscape of this national park looks like something you’d expect to see on an alien planet. South Dakota is full of surprises! 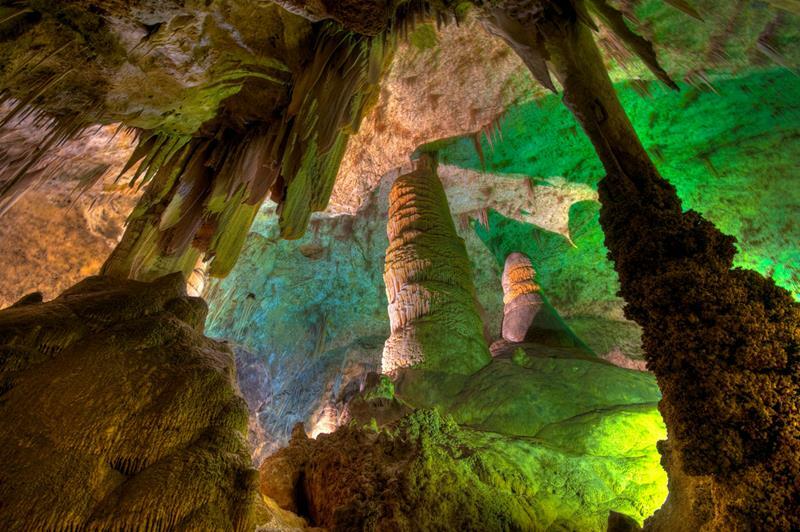 In this beautiful national park, you can go horse riding one day, and go spelunking the next. There’s so much to see and do! 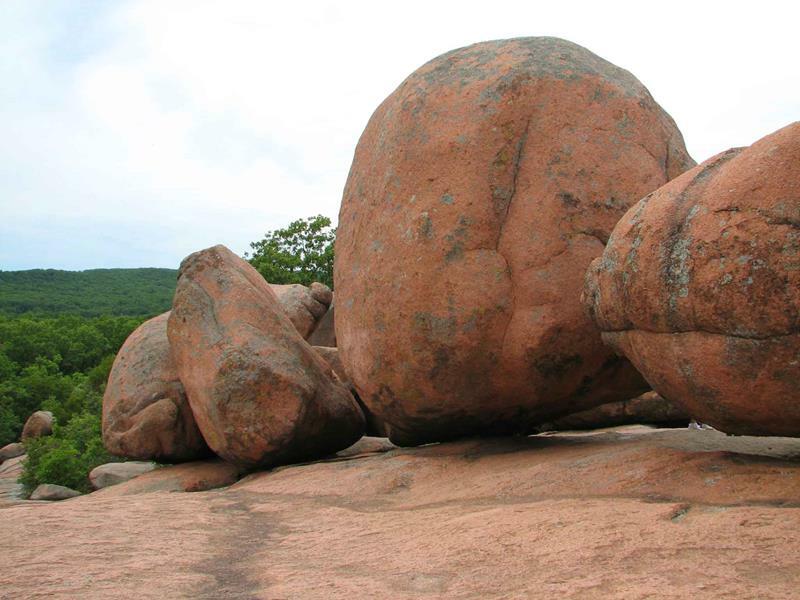 They say that everything’s bigger in Texas, and this stunning national park proves that to be true! 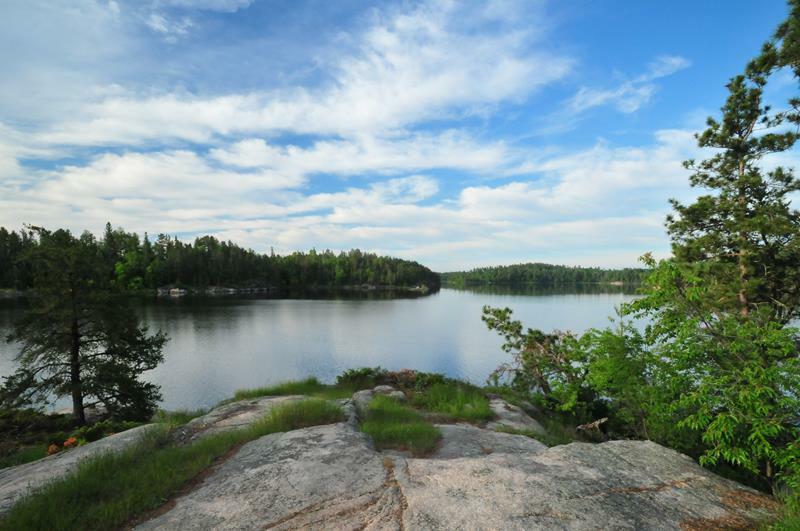 Sweeping vistas, great trails, and other surprises… You’ll love it! 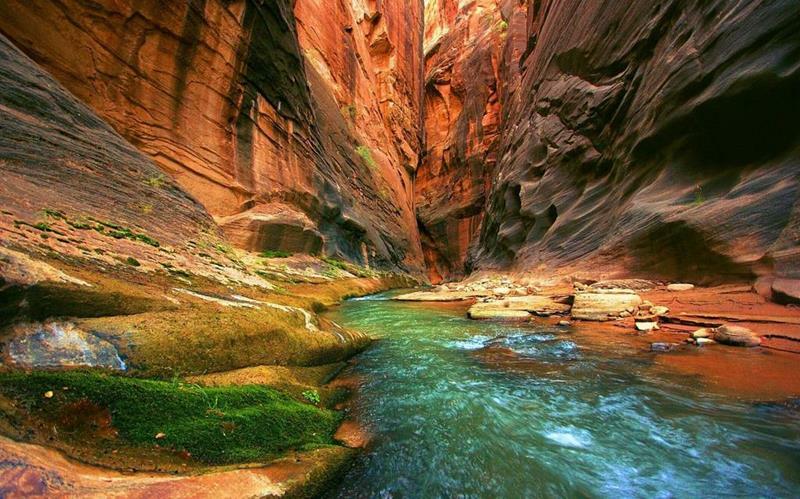 For our money, Zion National Park may be the most gorgeous place in the continental United States. 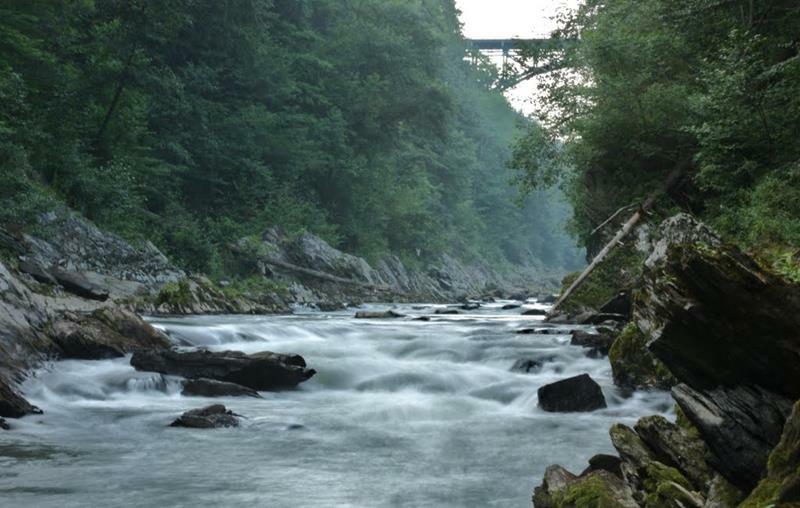 It’s a must visit for the outdoor enthusiast. Period. If you want to see what makes Vermont so gorgeous during the winter months, then try snowshoeing through this gem of a state park. 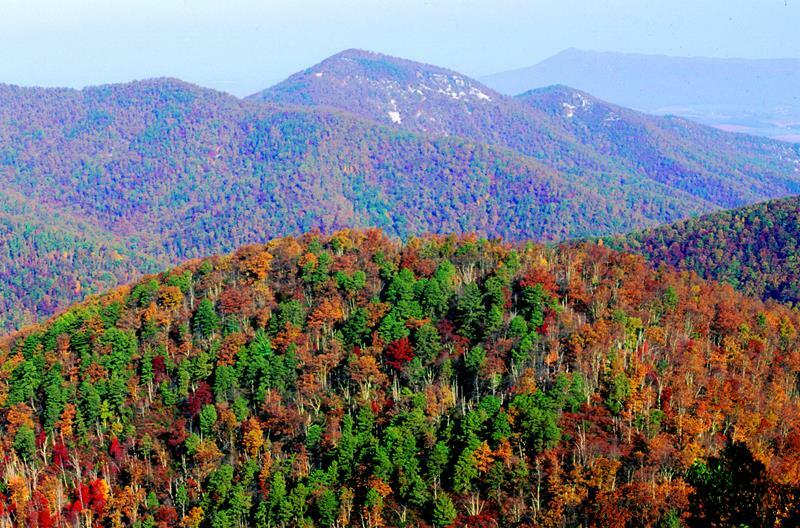 They call them the Blue Ridge Mountains for a reason! 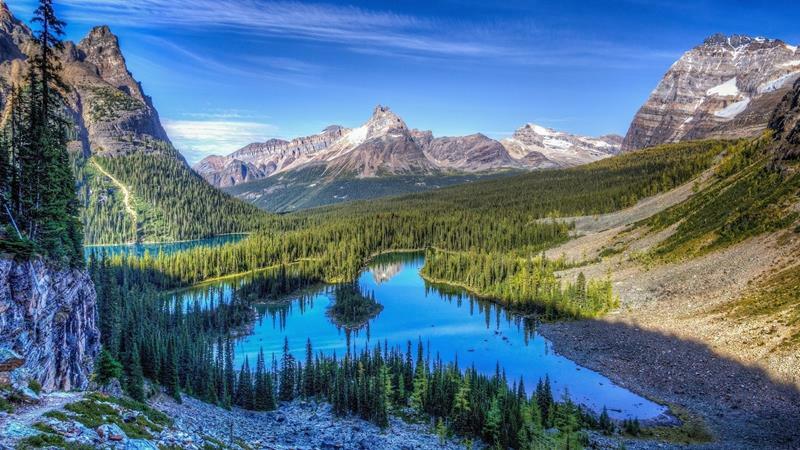 The trees in this region release a specific hydrocarbon that results in the blue haze that the mountains are known for. Cool! 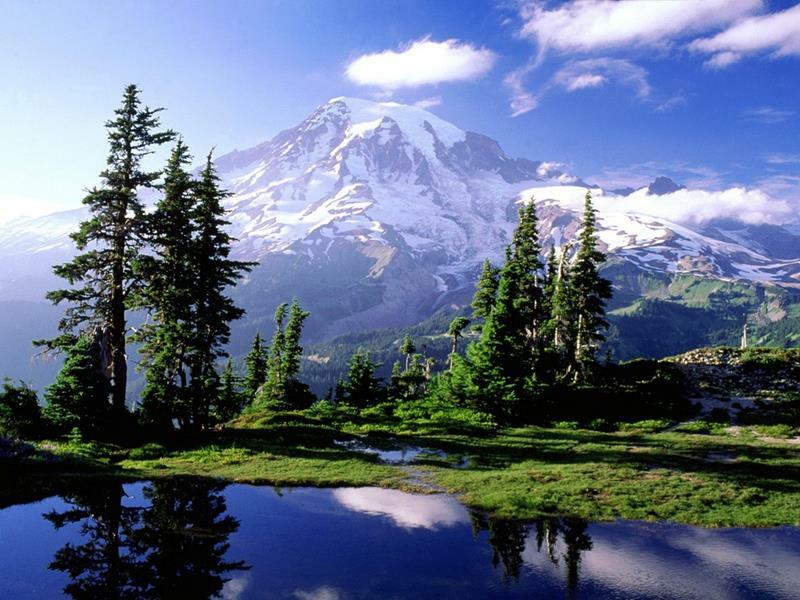 While going to the top of Mount Rainier is only for strong climbers, there’s plenty to see and do along the base trails. Plus, the views are incredible! 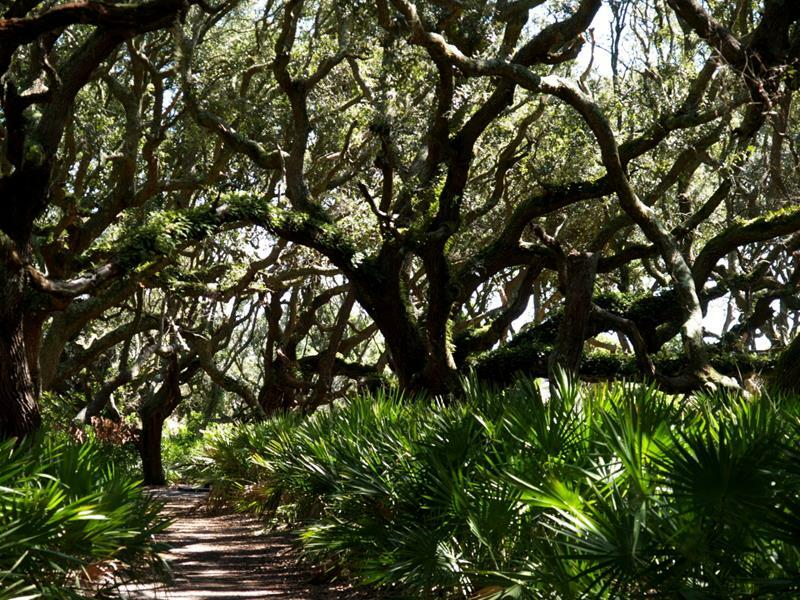 It’s one of the smallest parks on the list at just over 100 acres, but those 100 acres have been largely untouched since the park was founded in the 70s. 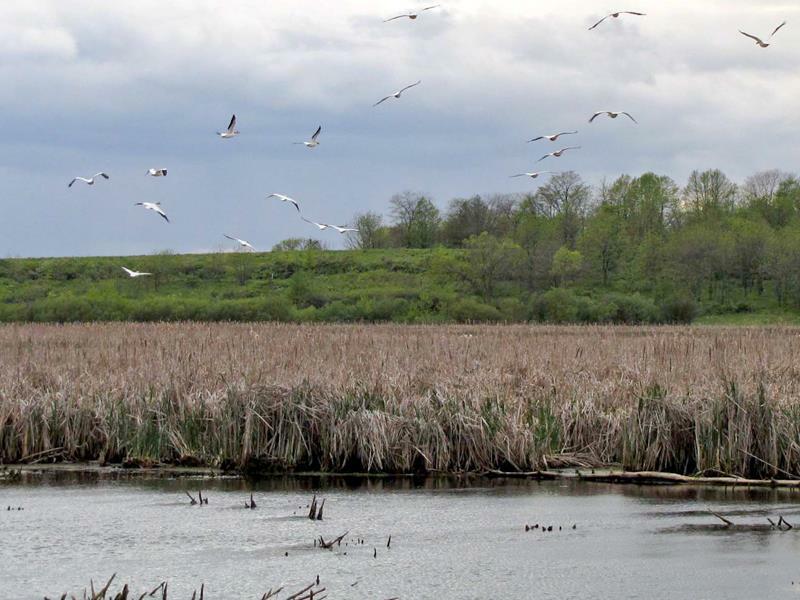 When you visit this marsh, you’ll have the opportunity to head out on a canoe. 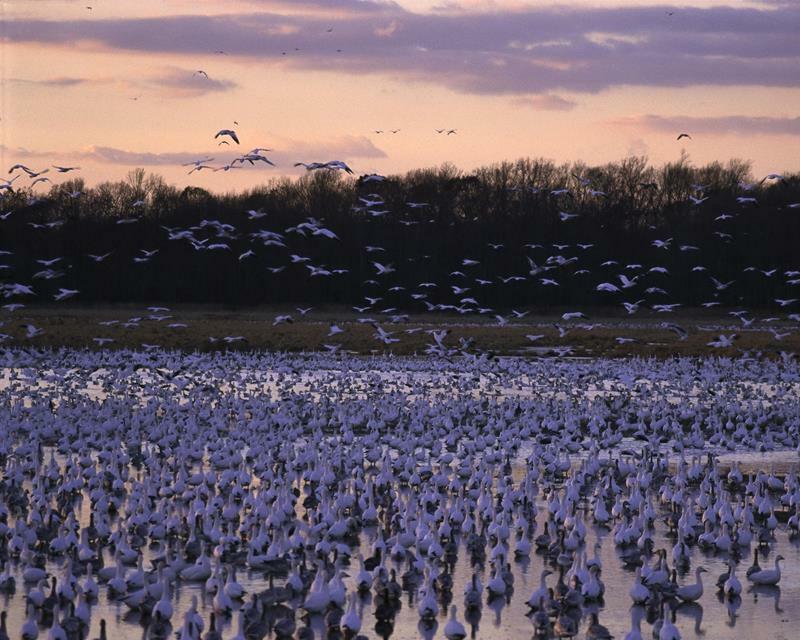 Once you’re out there, you’re sure to see more waterfowl and other birds than you ever thought existed.